Get an online quote right now! No matter what your financial situation or the status of your credit- we have the appropriate solution for you. With our online services, get pre-approved for your loan right in the comfort of your own home. Our online formulation is highly secure and confidential. Our customised evaluation is offered absolutely free. Submit your form and we’ve got it from there. No additional requirements and you’ll hear from us right away! Whether you’re looking to finance your vehicle, need a chance to rebuild your credit, or want to try at second chance credit, trust HGregoire Hyundai Vaudreuil near Dollard-Des-Ormeaux to have a solution to every problem. Regardless of your credit score, we encourage you to request an online quote today. Why? Because we’re sure to offer you the most suitable financing option based on your situation and help you finance any of our new or used Hyundai cars. Fill out our online form today and one of our agents will reach out to you shortly! Benefit from our team’s credibility and expertise when it comes to automobile financing. Our know-how is not only the reason we’re leaders in the automobile industry, but it has also helped our customers easily and comfortably finance their next car. 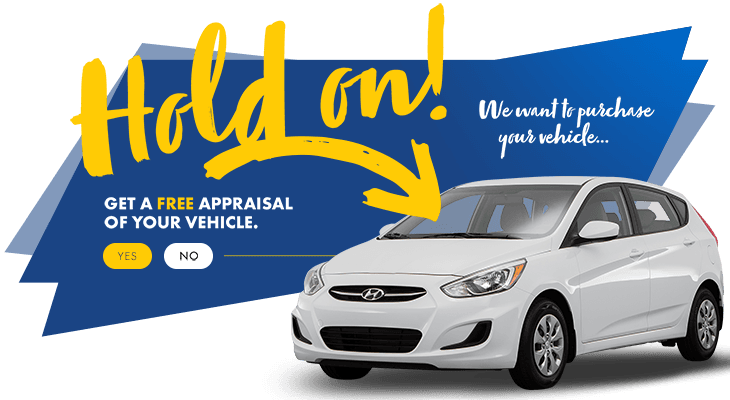 Chose HGregoire Hyundai Vaudreuil near the West Island to efficiently find you the best solution! Don’t wait any longer to fill out our online form- Your dream car is only a few clicks away! When Plan A flops, we always need a Plan B. That is why HGregoire Hyundai Vaudreuil offers second chance at credit. It is common at other dealerships to have complicated files easily rejected due to lack of effort to ensure credibility with a client, but here, we use all of our time and expertise to make sure you get the most suitable option. Despite the outcome, we are also ready to offer you a chance to be approved. You’ll always have a solution to meet your needs with our team. With all the options available, no application is refused here at HGregoire Hyundai Vaudreuil. Monthly payment adjustments could be issued to alleviate pressure and increase your payment terms so you have the opportunity to be approved. Once you complete 2 years, you have the option to refinance your lease at a lower interest rate or even purchase a brand new car. Within 2-3 years you will have a file ready for approval! We take our job seriously-that is why we have a team of specialists that are proficient and experienced in the field. Credit approval is a specialized and complex service exclusively requiring professionals with such expertise. We can ensure that you will work with the best team in the automobile financing and credit industry to get you back on track.